Oliver Thorne is an experienced Barrister who specialises in private law children matters, matrimonial finances and cohabitation disputes. Oliver regularly appears at all levels of the Family Court including before Magistrates, District Judges, Circuit Judges and High Court Judges. Oliver is known for his friendly and professional approach as well as his robust advocacy and detailed cross-examination. Oliver has been described by both Solicitors and lay clients as being able to identify and focus on the heart of the issue or issues in dispute. Outside of work Oliver enjoys spending time with his young children and when time permits he enjoys skiing and sailing. For many years Oliver was the chair of the board of trustees of a self-advocacy charity for people with learning difficulties. 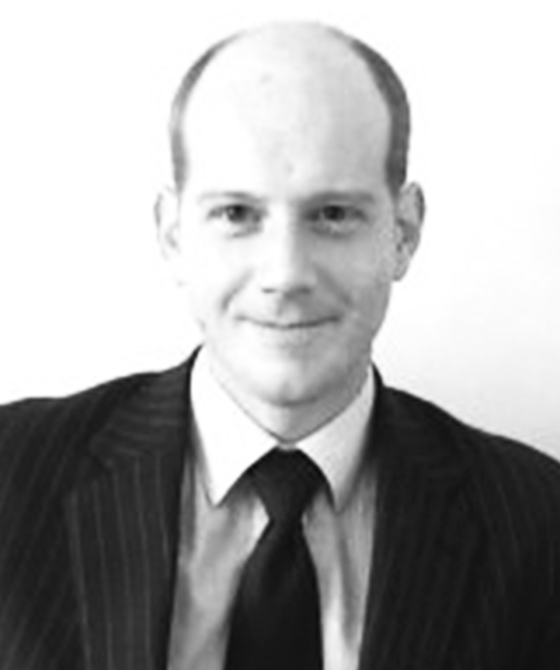 Oliver is characterised by clients as patient and understanding, he approaches cases with sensitivity.